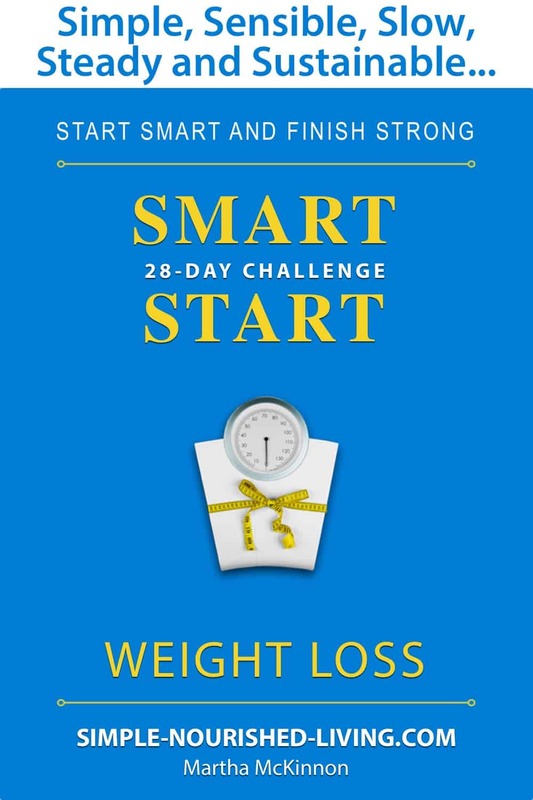 This 28-Day Smart Start Weight Loss Challenge eBook and eCourse is your answer. Did you know that 75% of people give up on their latest healthy eating, weight loss fitness and/or diet goals within the first month? 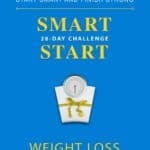 This 28-day Smart Start Challenge will help you beat the odds by getting off on the right foot! Making lasting changes is hard. You need someone to guide you as you get started on your journey to a happier healthier life – a teacher, a trainer, a mentor or a personal coach. Unfortunately, private coaching is expensive. 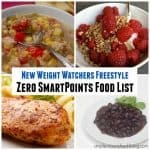 What Exactly is The 28-Day Smart Start Weight Loss Challenge? At 53, after decades of struggle, I’ve now spent the last 10 years maintaining the goal weight I set back when I was in my late 20s. 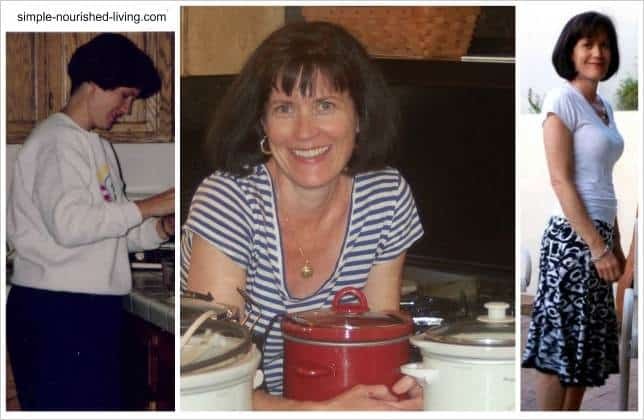 As a longtime Weight Watchers lifetime member, former WW receptionist/leader, private yoga teacher, health coach, passionate cook and food lover, I’ve got decades of training and experience with food, health and weight loss. 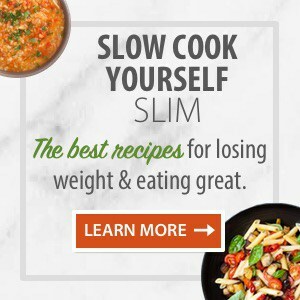 This 28-day program includes the very best ideas, strategies and tips that will help you lose weight in a way that is simple, sensible, sustainable and feel’s “just right” for you. 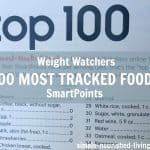 Regardless of what method you are using to lose weight – counting calories, Weight Watchers, eating clean or going Paleo – this 28-Day Smart Start will help. You’ll receive daily emails that will guide you to start off smart and stay on course building your confidence every step of the way. You’ll also get the emails assembled into a comprehensive eBook you can refer to again and again, whenever you need a boost of motivation and practical guidance. It’s like having your own private coach checking in every day to help you start slow and stay strong all month long. Please Note: This eCourse will be delivered directly to your email. This eBook is available in PDF format and can be immediately downloaded to your Computer, Tablet, or Smartphone and then printed if you want! If you are looking for an extreme plan that involves grueling workouts and long lists of foods that are off limits, this is NOT the plan for you. The only dietary or fitness switches that will ever work are the kind you you can stick with forever! 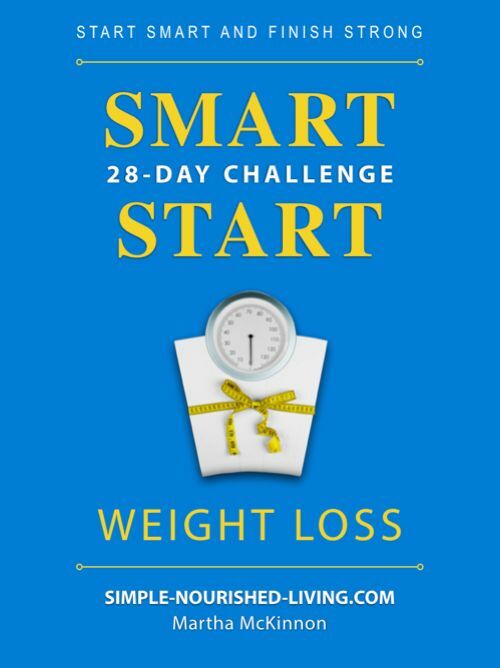 Who Should Buy this 28-Day Smart Start Weight Loss Challenge eCourse & eBook? Anyone who is ready to set a new course for slow and steady sustainable weight loss by receiving gentle, realistic guidance and practical suggestions. Anyone who is done with the deprivation dieting and extreme all-or-nothing thinking that keeps you going in circles, but never moving forward. Anyone wanting to get happier and healthier in a way that works with your lifestyle; not against it. Anyone interested in one-on-one coaching like experience from a trusted friend, but for a fraction of the price. Over the next 4 weeks you’ll begin establishing habits and routines that you can stick with forever. You’ll slowly and steadily lay the groundwork to create a health promoting empowering lifestyle that supports you in being the best version of you without guilt, shame or deprivation. The steps are mapped out in this 28-day plan to help you Start Smart and Finish Strong! 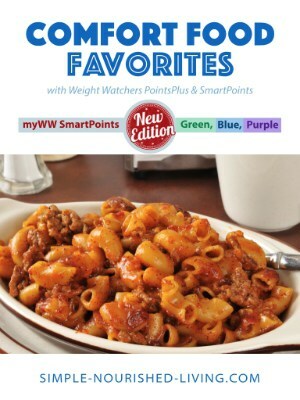 Hi Martha - I'm a Lifetime Weight Watchers member but haven't been able to attend their meetings for about five years (due to time restraints) and unfortunately, have gained ten pounds over my goal weight. I was so happy to hear from you and feel I can get back on track with your email tips and suggestions. Thank you. Thank you so much Martha, for taking the time to teach us all how to live a healthier life!!!! 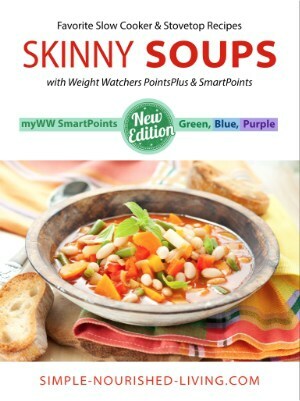 I am on Weight Watchers and down 25 lbs. 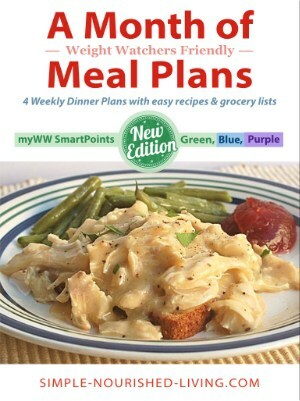 Thanks for your meal plans, you'll never understand how grateful I am!!! 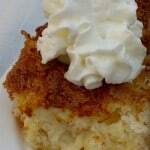 I Just Downloaded Everything And OMG I Was Not Expecting All The Great Recipes And Info I Got! Hello Martha! I just downloaded everything and OMG I was not expecting all the great recipes and info I got in your bundle!! Thank you so much! 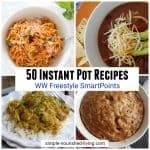 I struggle on a daily trying to figure out what to make that is WW Freestyle friendly! but now I won’t have to struggle!! I will continue reading everything you have to say! Thank you! I pray you and your family have a very Merry Christmas and the Happiest New Year. 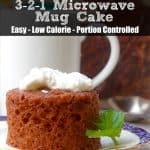 I would not have lost 61 pounds this year without you and your recipes. I started WW on January 15th, 2018. 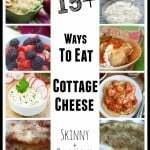 You inspired me all year long and your recipes have been so delicious for both my husband and me that we have both been successful in our attempts to lose weight this year. 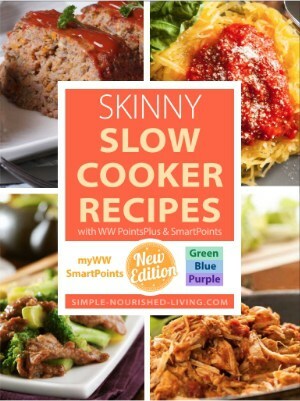 I use a lot of your slow cooker recipes and they are delicious. So THANK YOU, THANK YOU, THANK YOU !!! !